Payment is expected in full at time of service unless other arrangements have been made with the Doctor prior to appointment. 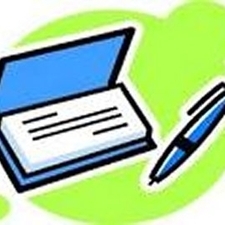 MasterCard, Visa, Debit Cards, Discover and American Express accepted. 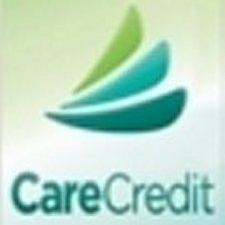 Care Credit is a credit line available for medical expenses only.